Jack Daniels in a coffee shop? Yes, yes! Only not in a glass but processed in the chill-out of this week. Click on the attached link for the complete description. This overview shows the different weekly dishes that the Grass Company Spoorlaan has for week 6 ,2018. Winter vegetable soup with croutons and fresh herbs. 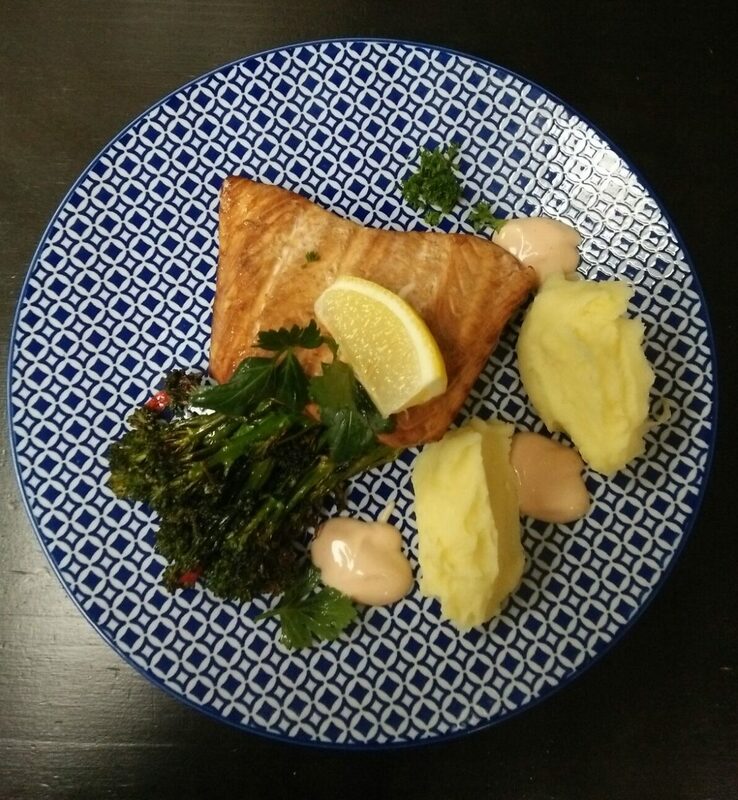 Jack Daniels Salmon, smoked salmon fillet on whiskey barrels, roasted bimi and puffed garlic potato puree. 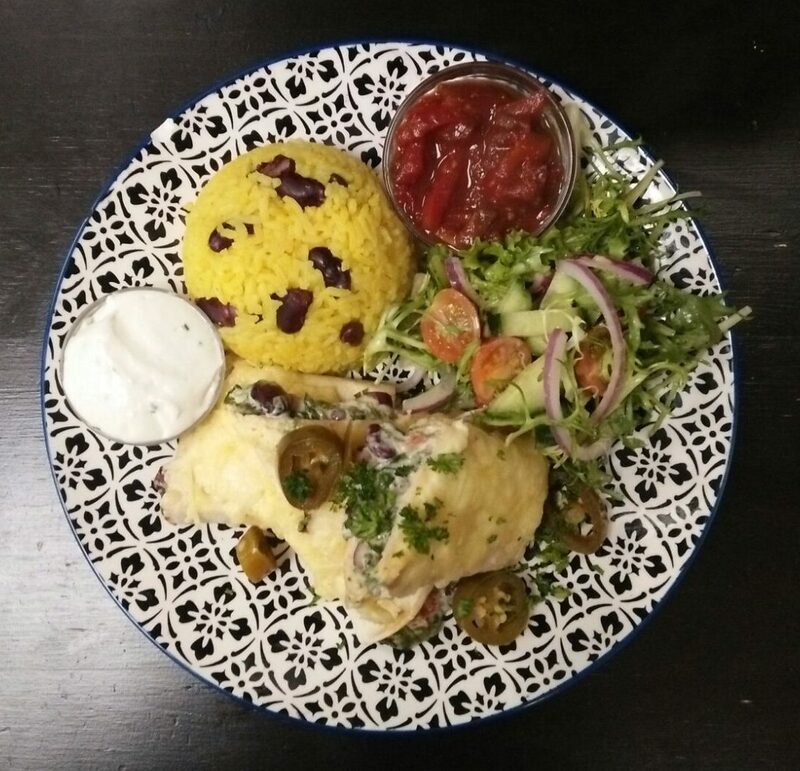 Mexican Wrap, filled with spinach, kidney beans, peppers, cheese, sour cream, salsa, green salad and rice. These weekly dishes are available until Wednesday 7th of February 2018 at The Grass Company Spoorlaan. Reservations are not mandatory, but are recommended if you want to guarantee your place.